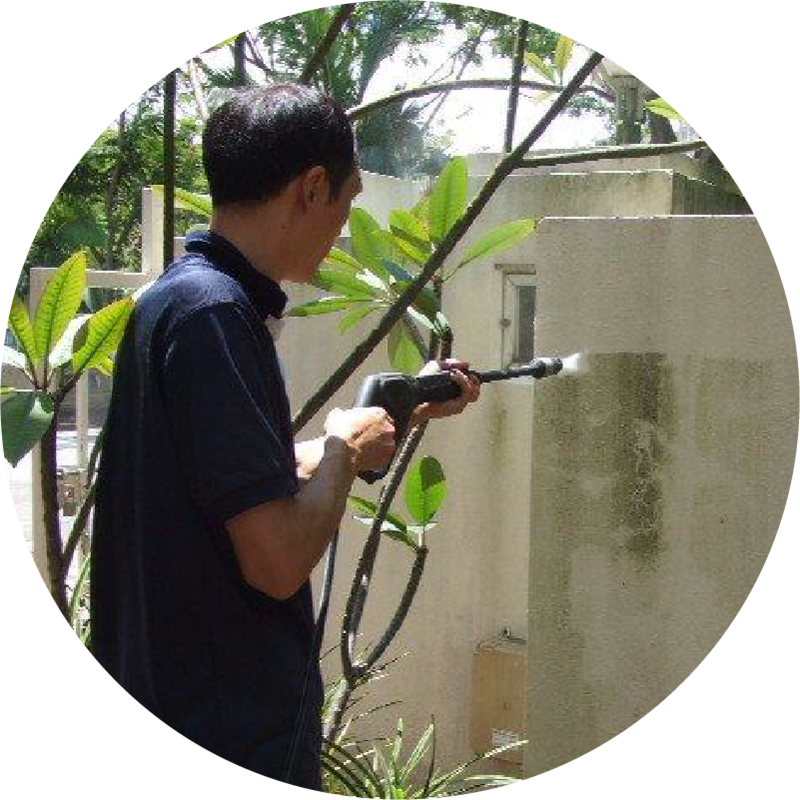 By focusing and pressurizing the water stream, the force generated can remove materials such as paint from walls and metals, sealants and algae from concrete. 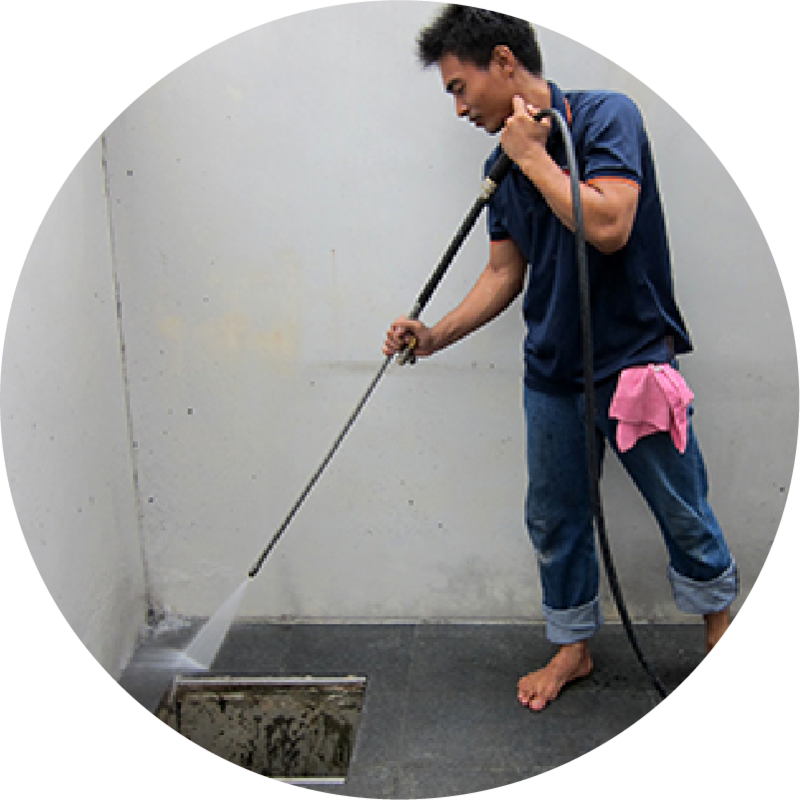 This method makes washing away even the toughest grime easy. 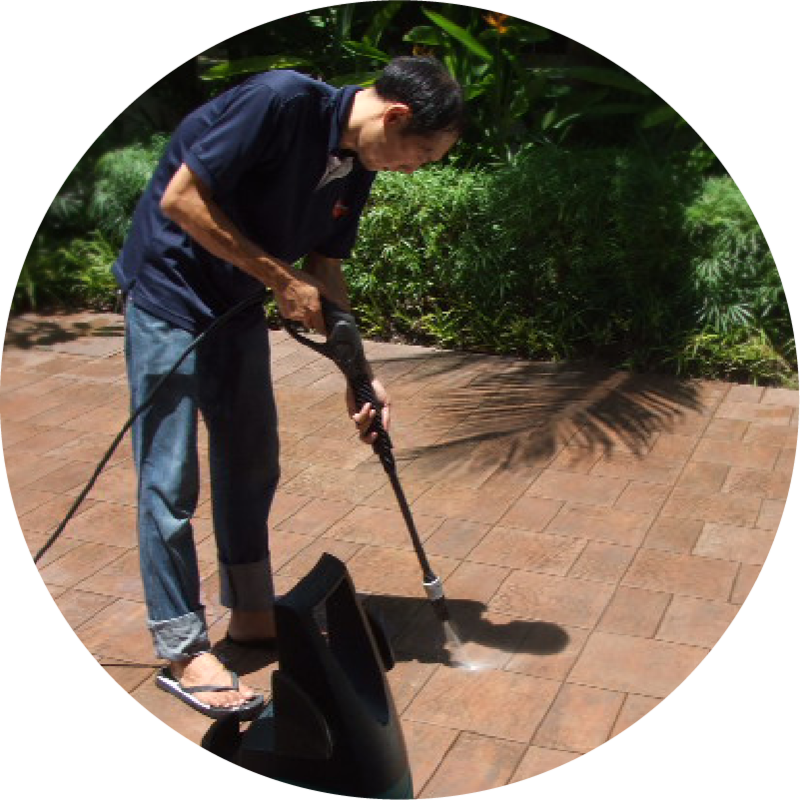 Pressure jetting service is widely used for external areas of landed properties and commercial properties.